We know that music is nature's greatest painkiller. It has been part of our lives since time immemorial. We feel comfortable listening to beautiful music every time we experience sadness. In fact, our love of music is evident in our daily activities. One of the most notable parts of music education is a telecaster guitar. Many music stores nationwide and online shopping portals offer teles for everyone, especially those who use the instrument to hone their music-related skills. 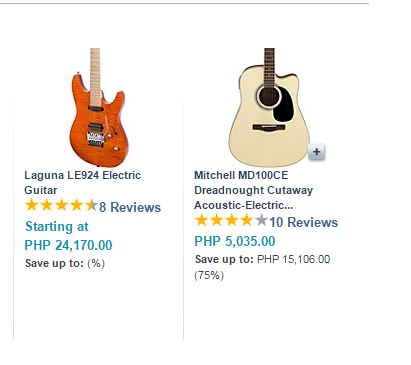 After all, the electric guitar has simple elegance and versatile playability that music lovers will surely love. If you're a music lover, let music guide you in dealing with the odds that life has to offer. For many of us, it is wise to cling onto melodic passion than listen to painful voices in our minds because of problems that we encounter every day. What do you think?